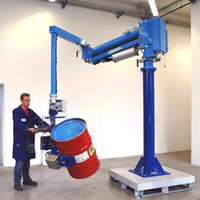 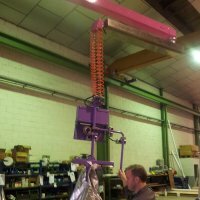 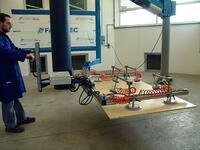 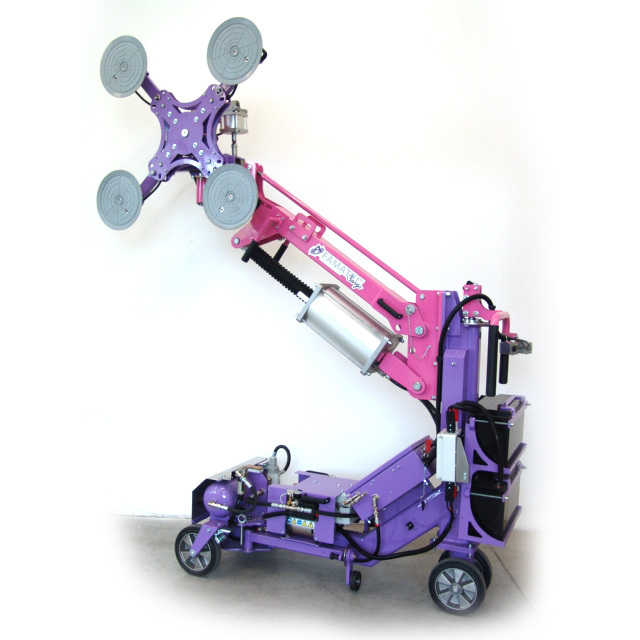 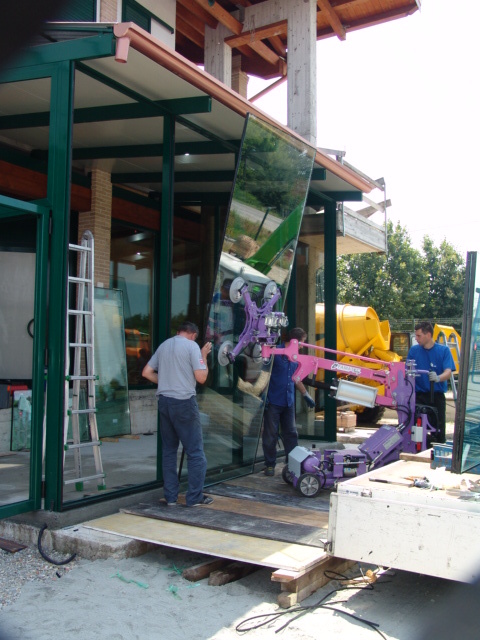 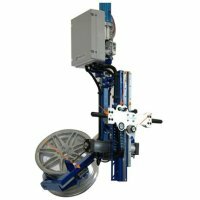 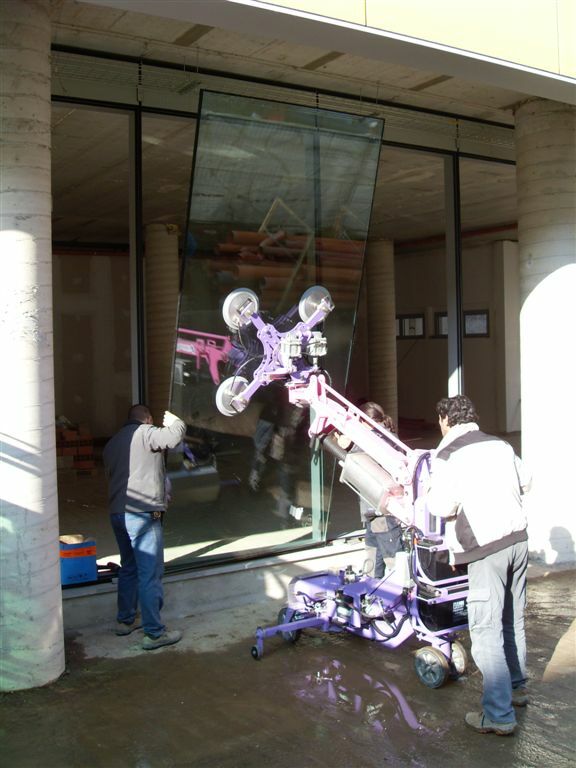 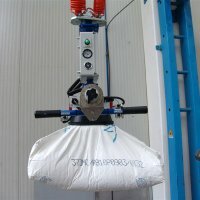 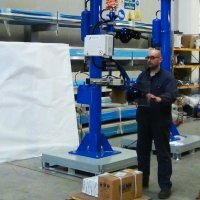 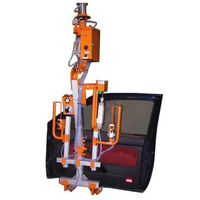 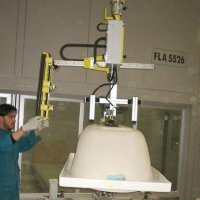 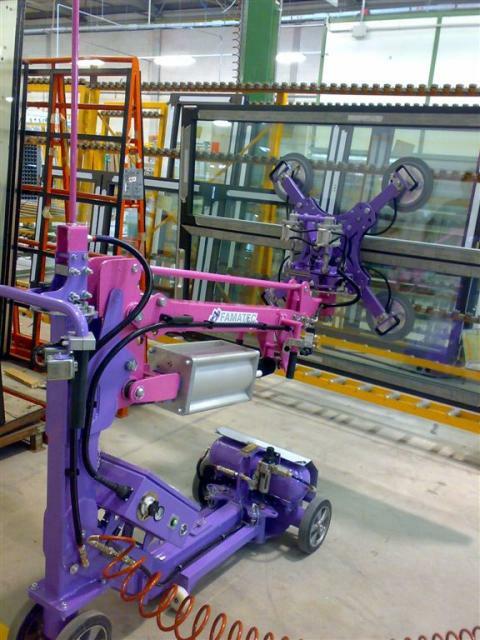 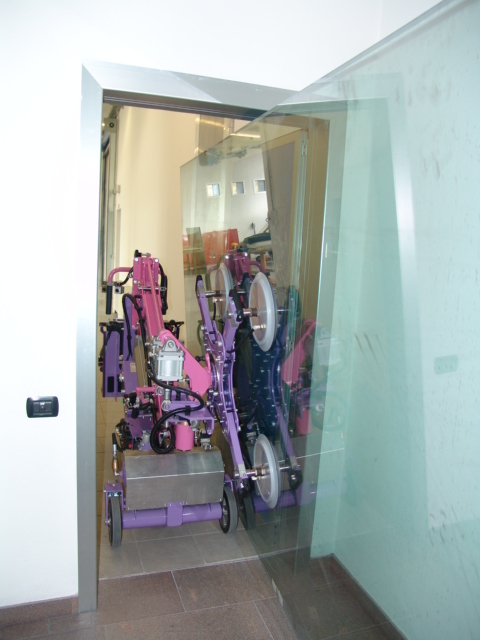 Would you like more information about Gingo Mobile Weightless Manipulator? 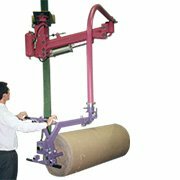 This weightless GINGO mobile manipulator, is mounted on wheels and allows its action in an area of action without restrictions. 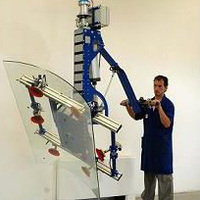 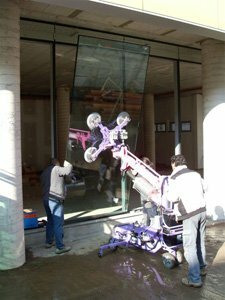 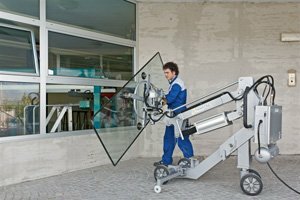 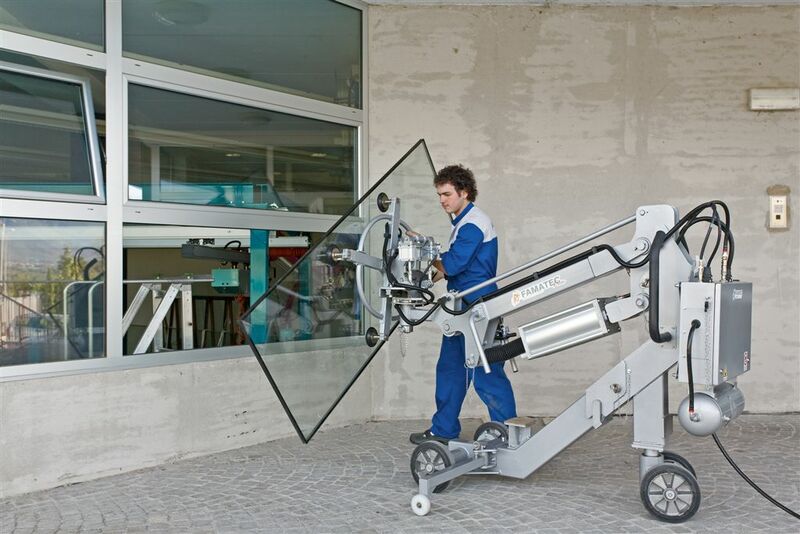 It is equipped with suction cups, for the manipulation of glasses, since it was created especially for the installation of glass in buildings, but can be made with another type of implement.